MDI is a dedicated, world-class, precision contract orthopedic implant and medical device manufacturer. MDI’s one facility is located in Lancaster, Pennsylvania. Our goal is to create long-term relationships with our customers, contribute to their success, and give them a reason to keep coming back to us for their medical implant needs. MDI will continually strive to bring our customers the highest quality parts while maintaining competitive pricing. 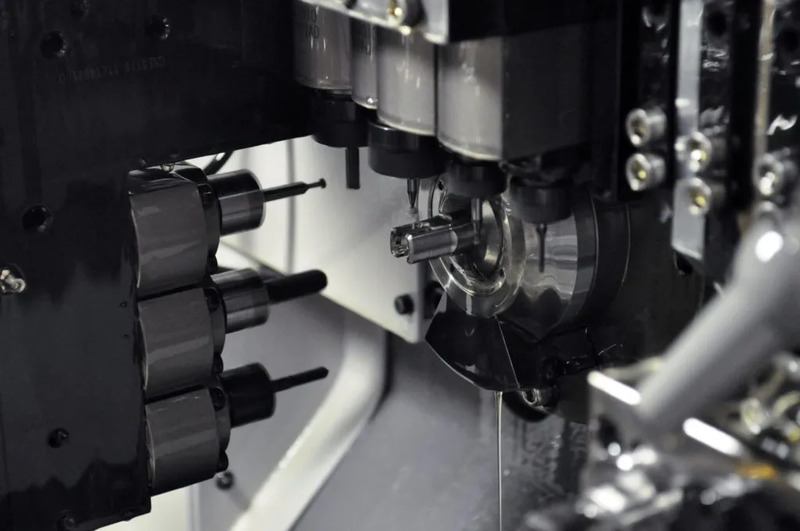 We are dedicated to offering a complete line of precision machining capabilities to meet your every manufacturing need; from prototype to full production, we will keep you involved every step of the way. 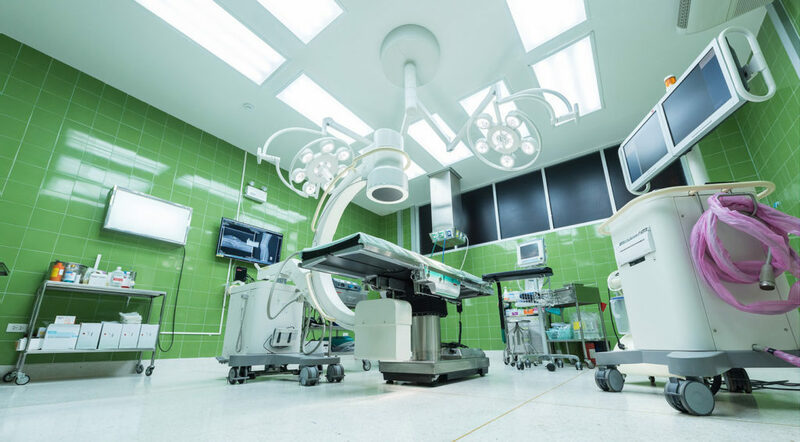 With the support of our customers, we are well on the path to becoming the partner of choice for medical device OEMs. MDI’s core competencies are Spinal and Small Bone (Extremity) Implant Systems. We excel at manufacturing Mono- and Poly-Axial Screws, Headless Compression Screws, Peek Interbody Cages, Flat and Anatomic Plates, and Straight and Pre-Bent Rods.